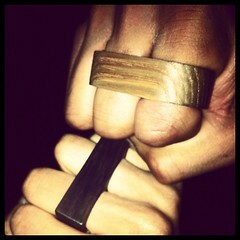 I have lusted over the gorgeous 2 and 3 finger wooden rings by Proper Goods for ages and finally I got my hands on one. Already being a fan of multi-finger rings (if that's what they're called, not sure if they even have a technical term) and being wooden; such a natural and strong material that I can wear with gold or silver makes it perfect for me. 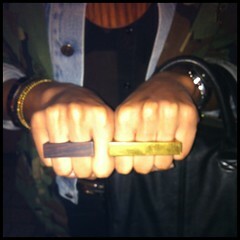 They are made to order so they fit perfectly and are also unisex. And after checking the website again I think I'm going to have to grab a 3 finger one too! Don't say I didn't give you the heads up! 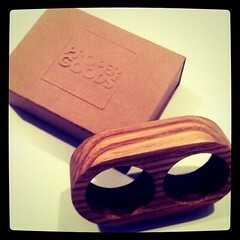 Proper Goods is a London based brand created by Ollie Adegboye - a fellow Essex-er - photographer and overall great artist. I'm sure you'll see a lot more awesomeness from him.